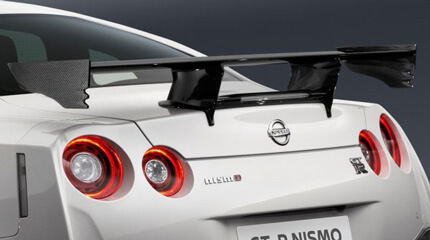 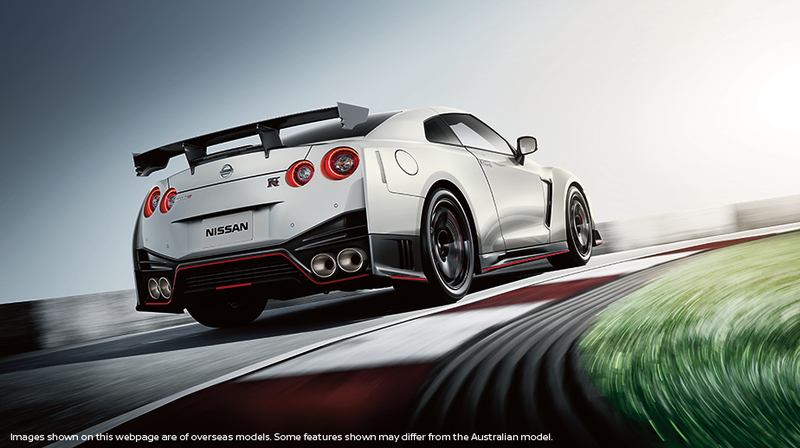 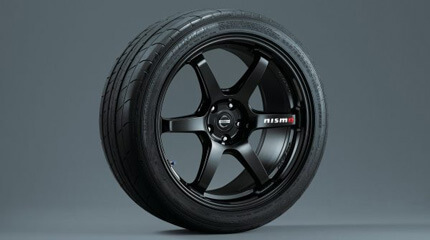 NISMO-tuned aerodynamic exterior elements designed to increase downforce, including a carbon-fibre boot lid and spoiler. 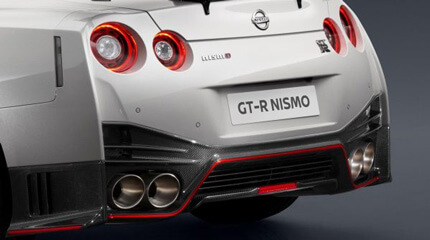 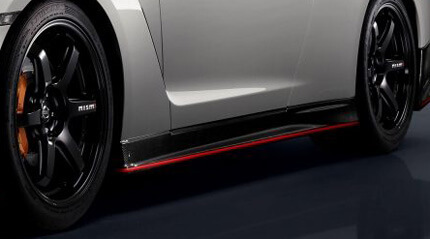 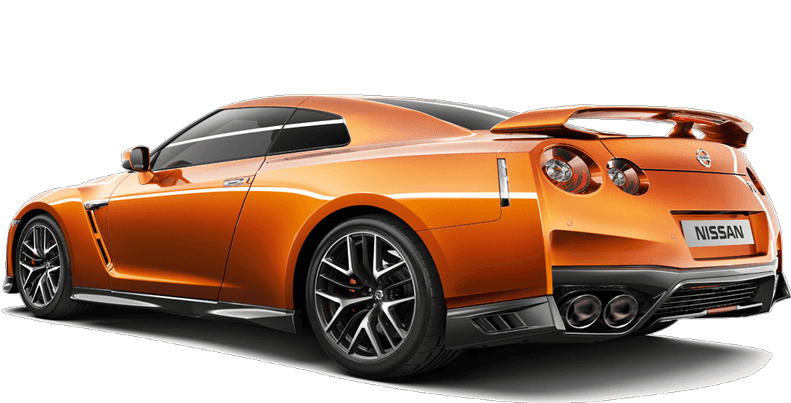 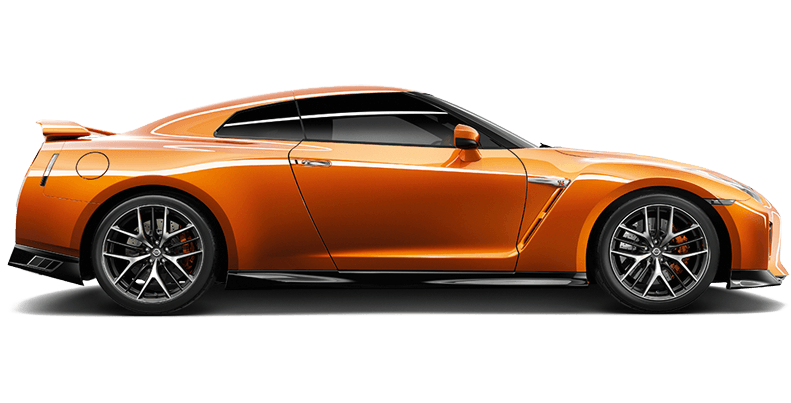 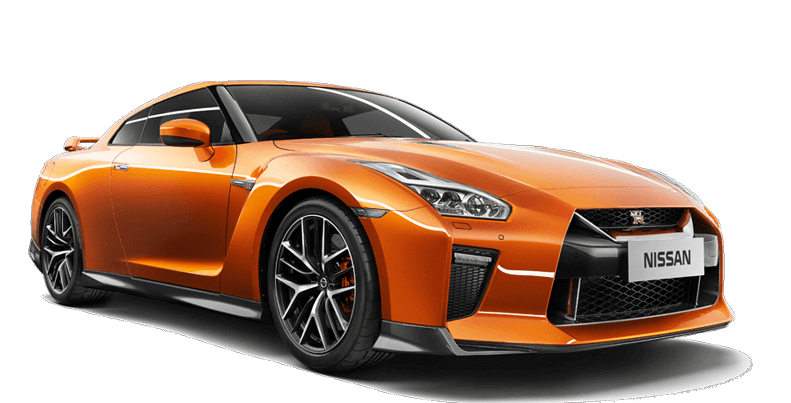 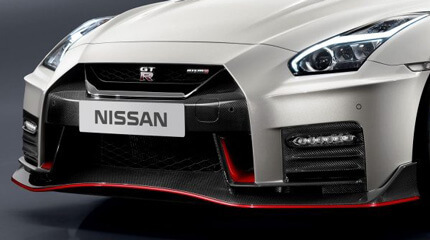 The Nissan GT-R NISMO has a hand-made dry carbon-fibre rear spoiler that features a special coating allowing the carbon-fibre “weave” to be felt by touch. 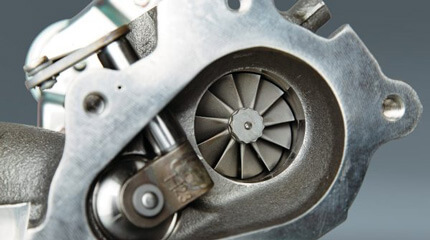 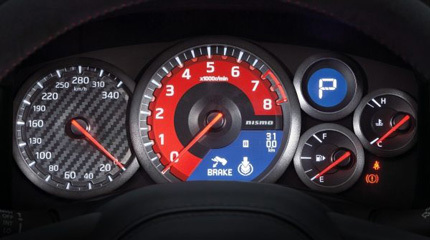 The combi-meter has a carbon-like finish, and the tachometer features a red face. 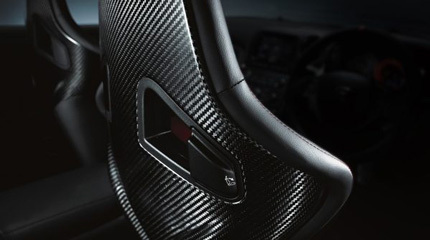 The upper dashboard is dressed with Alcantara®. 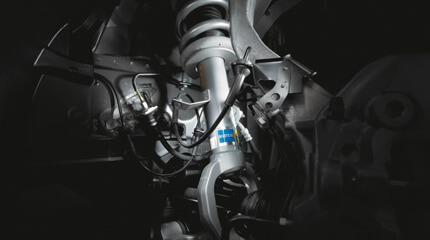 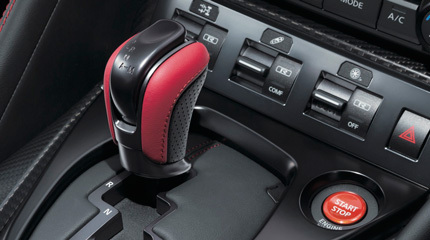 Shift into gear in style. 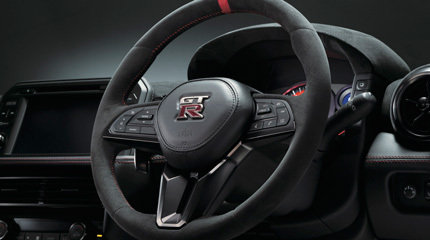 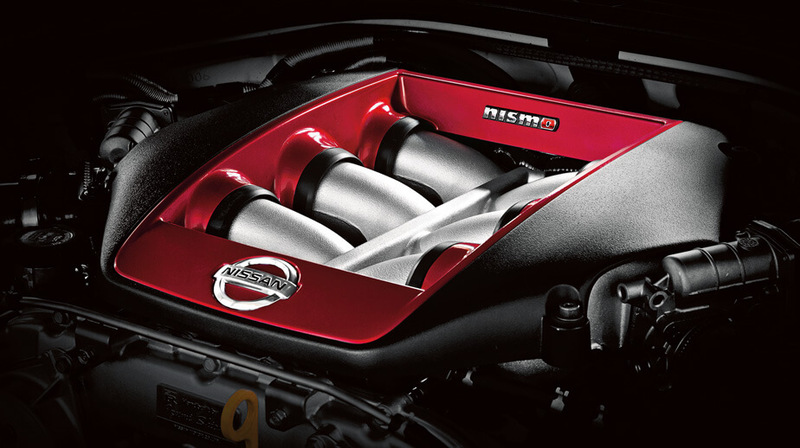 The Nissan GT-R NISMO has a red leather-wrapped gear shift knob that is surrounded by red stitched housing and carbon interior.